The ANDRITZ line of Sprout rotary valves is rugged and trouble-free. They are ideal to use as feeders and air-locks for vacuum and low-pressure positive systems. 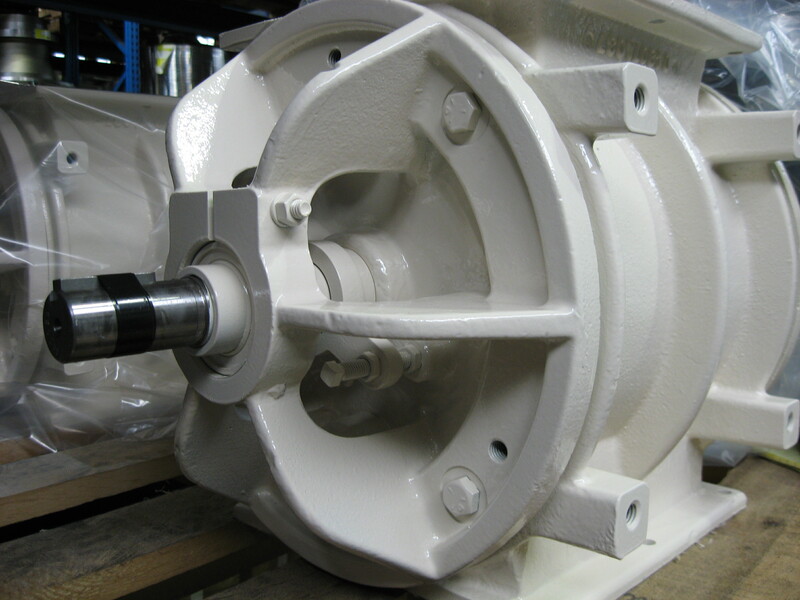 Rotary valves help your pneumatic system achieve peak performance. 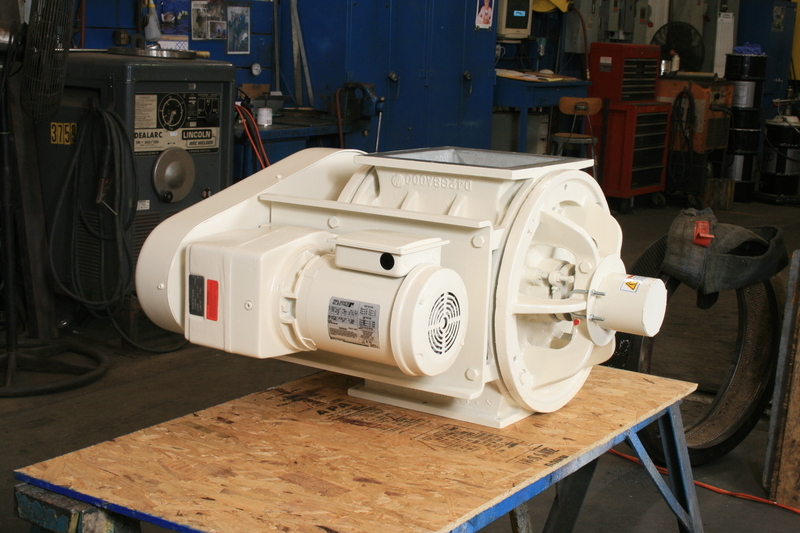 Precision-crafted to maintain proper air seals, our rotary valves are rugged and dependable, even when you are conveying abrasives and corrosives. Available in many models, sizes and construction materials, the ANDRITZ rotary valve is a versatile component in most dilute-phase pneumatic conveying and feeding operations. Stock fewer parts with our modular construction. End plates, housings and different rotor styles are interchangeable in the field. We back our valves with experienced service technicians and stock a full range of components and finished valves. You can count on fast, dependable delivery of valves and replacement parts. Easy access to MST valve interior with a full-length inspection panel. With the valve still in service – but locked out electronically, you can change, remove, or adjust rotor tips, check for damage, and clean out any product from rotor pockets. The panel must be bolted into position before operation. 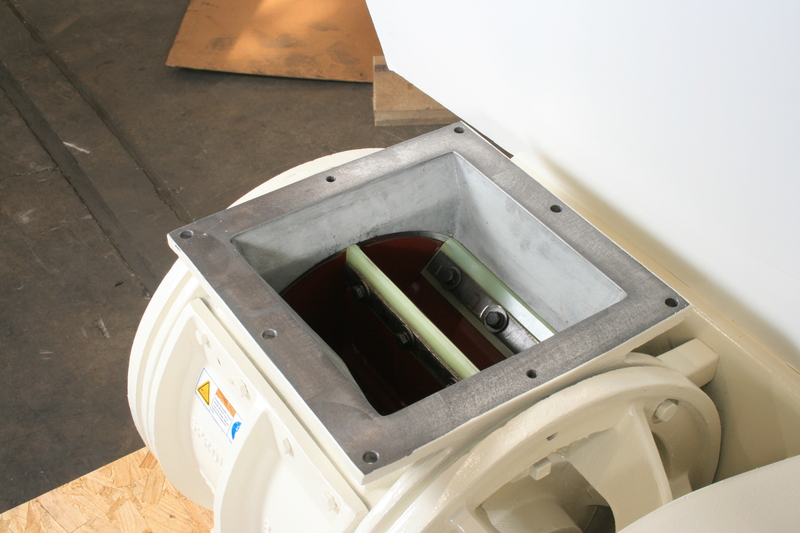 Side inlet valve reduces shearing or breaking of granular, free-flowing product. Use a Quick Clean rotary valve where cross- contamination is a major concern and lengthy shut-downs for cleaning purposes are cost-prohibitive.